Customers can also download e4473 Kiosk apps for the Android. The e4473 Kiosk app, is the first product of its kind. code to complete their 4473 application via their smartphones. issued photo ID upon arrival to the shop. 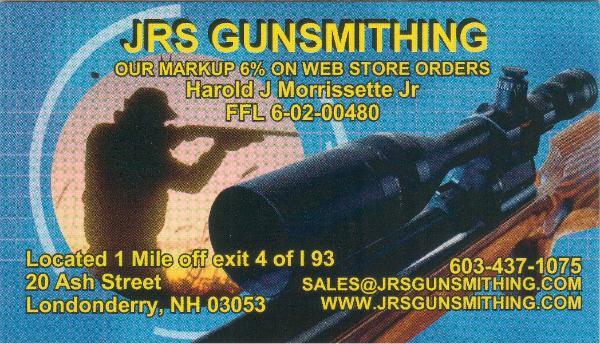 Thanks for choosing JR’S Gunsmithing! Please note, this kiosk form works best with Mozilla Firefox.